If you’ve already bought and played through Monument Valley ($3.99) and its “Forgotten Shores" expansion which was released just a couple short weeks ago, you may be pleasantly surprised to find that there’s another new chapter that’s been added to the game. 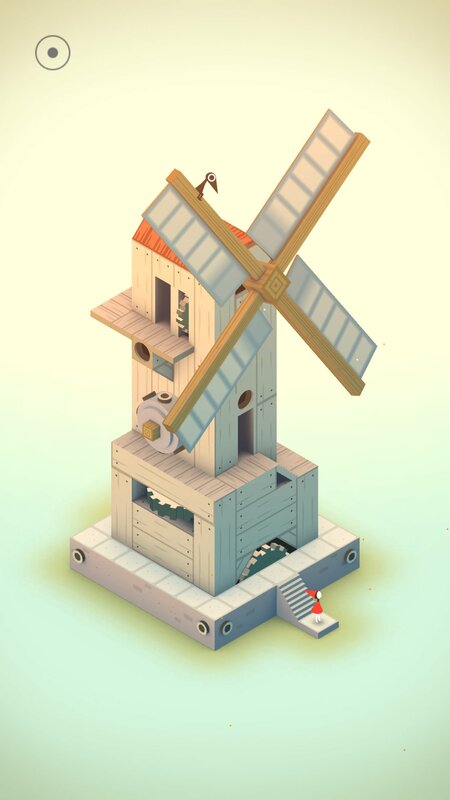 As part of the Apps for Red initiative, a new “final" chapter has been added to Monument Valley, “Ida’s (RED) Dream." 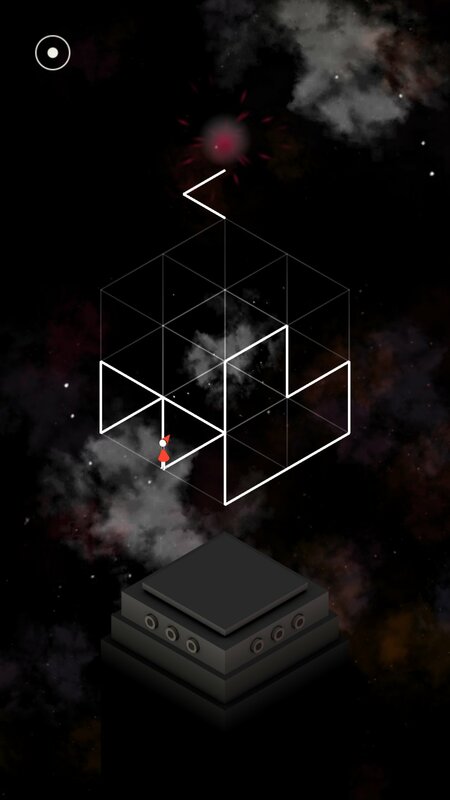 This is a new chapter with some new puzzles, and featuring protagonist Ida decked out in red. The chapter can be played without “Forgotten Shores" and is a completely separate thing. For existing owners, it costs $0.99, with all the proceeds going toward Product Red. If you buy the app from November 24th to December 8th, it includes “Ida’s (RED) Dream" for free, with 100% of the $3.99 price going toward Product Red. This chapter may only be available through the end of the ampaign, so get on this now if you want to play it. And let’s hope that people don’t drop more one-star reviews on Monument Valley now, especially since this IAP is for a charity campaign!